Have you ever tried rooting your Starmobile Play Max mobile phone using your favorite KingRoot only to find out that the root is lost every time you reboot the phone!? Worst is sometimes the unit ends up not being able to detect your sim cards. If you have the same scenario, this article might be the key to resolving your issue. This tutorial is for educational purposes only and nothing more than a proof / representation of concept. The Non-Technical Technical Support or any of its sources is not responsible if something irreversible happens to your Starmobile Play Max. Further, this concept / procedure might work on other Android phone brands. Try at your own risk. Before going any further, please keep in mind that this procedure was only tested on Starmobile Play Max. A few months back I tried rooting my son's Starmobile Play Max using the ever popular KingRoot and was quite successful. At least I thought I was. Then I tried installing an app that requires root access when I got a message that made me felt like I am ishtyuufeed! Out of curiousity I tried rooting the unit using KingRoot again. Unit was rooted but then I realized that every time a reboot is done, my kid's Starmobile Play Max goes back to being unrooted. NOTE: You MUST get the whole zip file. 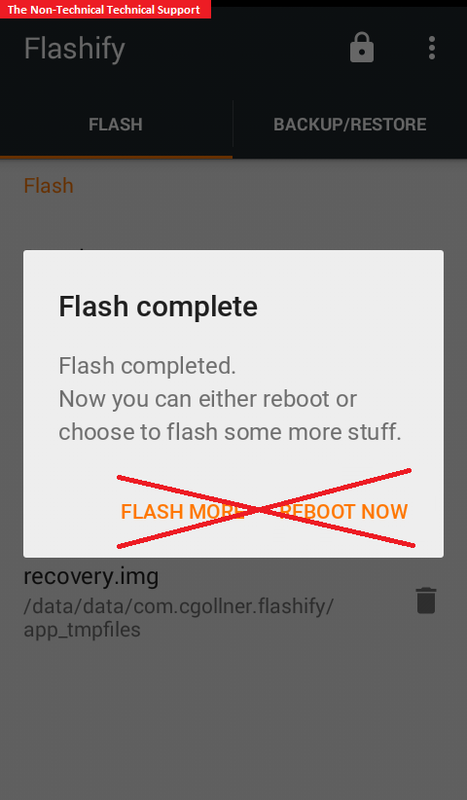 Install Flashify from PlayStore but don't launch it yet. Root the unit using KingRoot and make sure you get that big green check notification. The moment KingRoot tells you that your Starmobile Play Max is rooted, DO NOT REBOOT YOUR PHONE - JUST QUICKLY PROCEED TO STEP NUMBER 3. 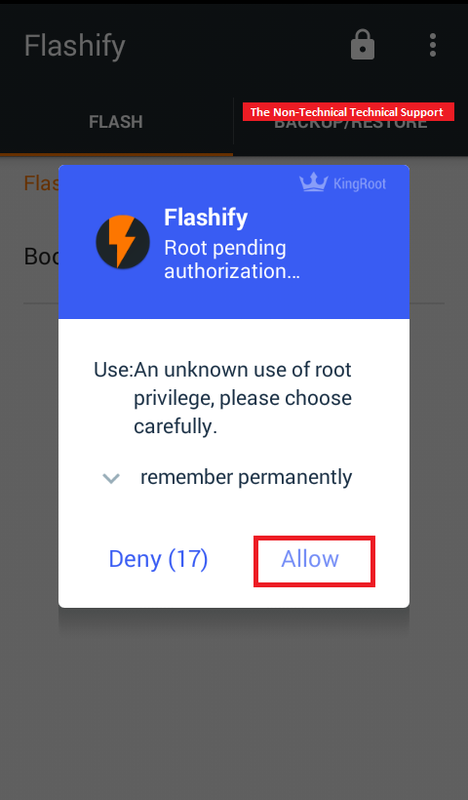 Otherwise, you'll have to repeat the KingRoot rooting procedure which may include uninstalling / reinstalling KingRoot and doing multiple phone restarts. Your unit MUST NOT REBOOT after Kingroot showing 100% - you need to go back to step 1. Kingroot rebooting your unit while on less than 100% is just fine. Launch Flashify and allow root privileges to it. Choose File explorer. 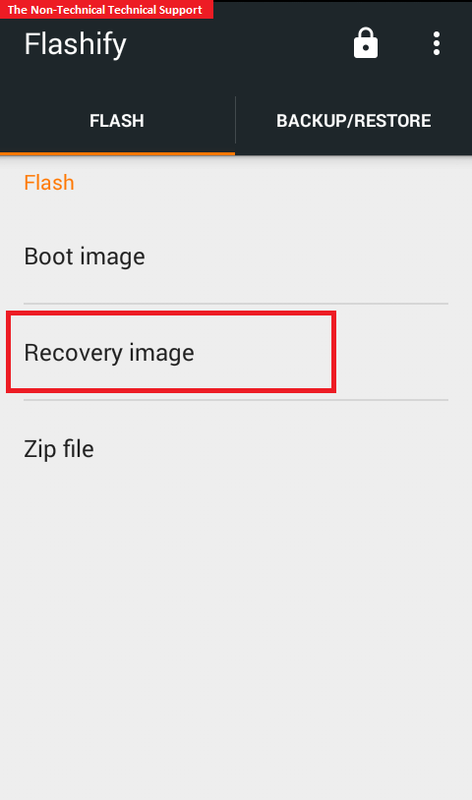 From here you should be able to guide Flashify to the folder where you placed your recovery.img. Do not reboot once completed. On the upper right corner, tap on the burger menu and choose the Reboot recovery. 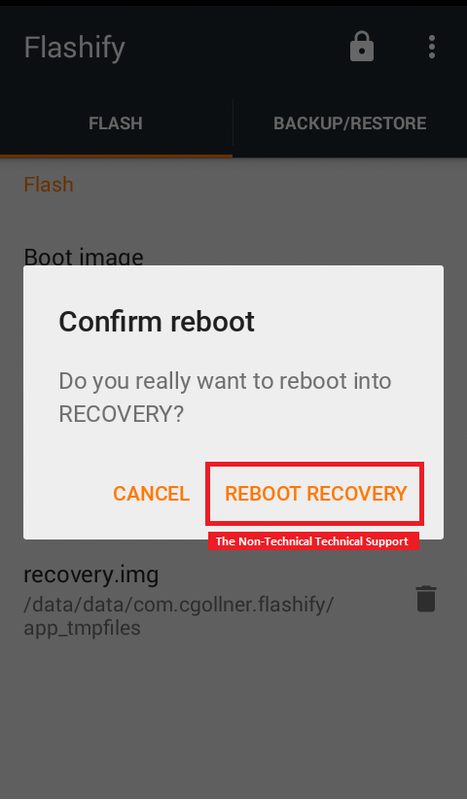 The phone should reboot and take you to the TWRP recovery menu that you just installed. 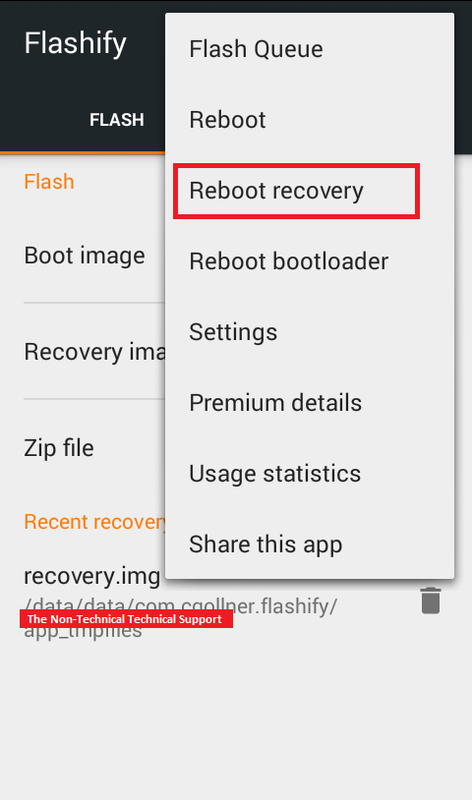 Reboot recovery on STEP 3 MUST take you to TWRP. 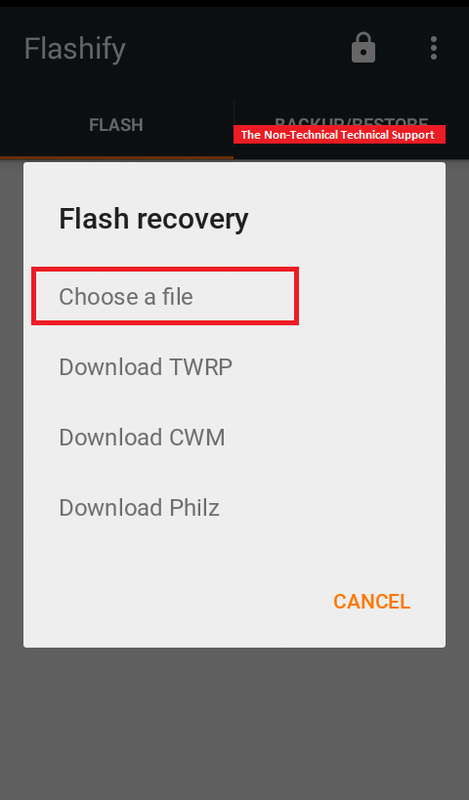 From here you should be able to choose the Install option on the upper left and guide TWRP to the folder where you placed your SuperSU. Once done with STEP NUMBER 4, reboot your mobile phone again and that's it. 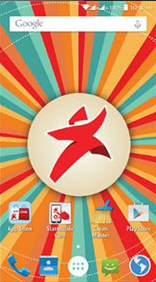 You'll now have a permanently rooted Starmobile Play Max. You may now uninstall KingRoot at this point. At one point when I kept repeating rooting the unit with KingRoot repeatedly, my kid's Starmobile Play Max just stopped detecting its two sim cards. The good part is the unit can still connect to WiFi for internet access. 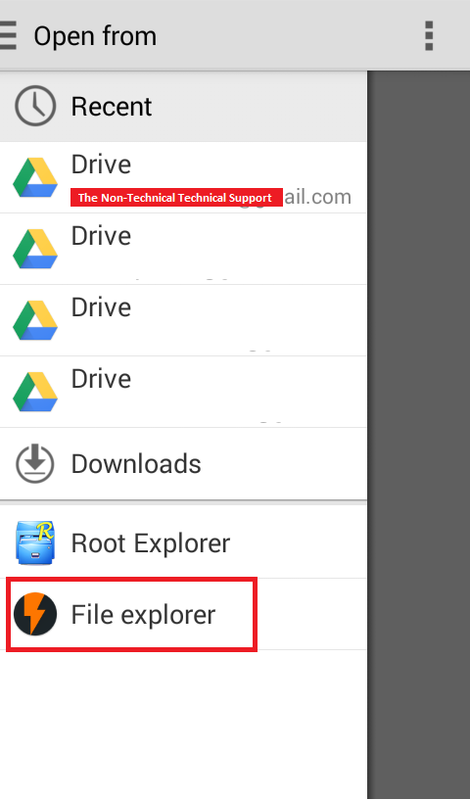 From here you may just get the app called Root Explorer from PlayStore. 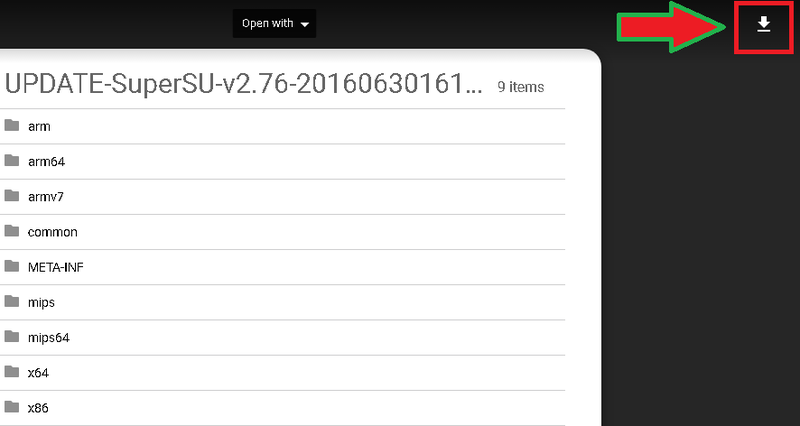 Then from Root Explorer go to the system folder then bin folder. 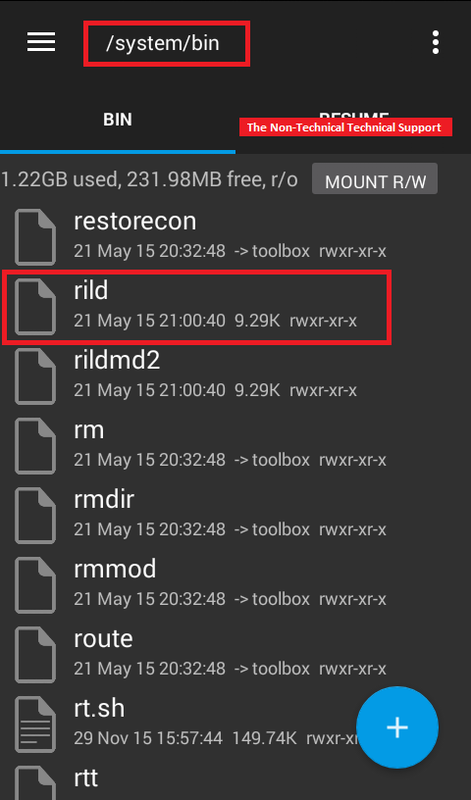 Delete the file called rild and reboot the unit again. Your Starmobile Play Max should be able to detect your sim cards. Tested on my son's Starmobile Play Max. guys I have a problem with my Starmobile. 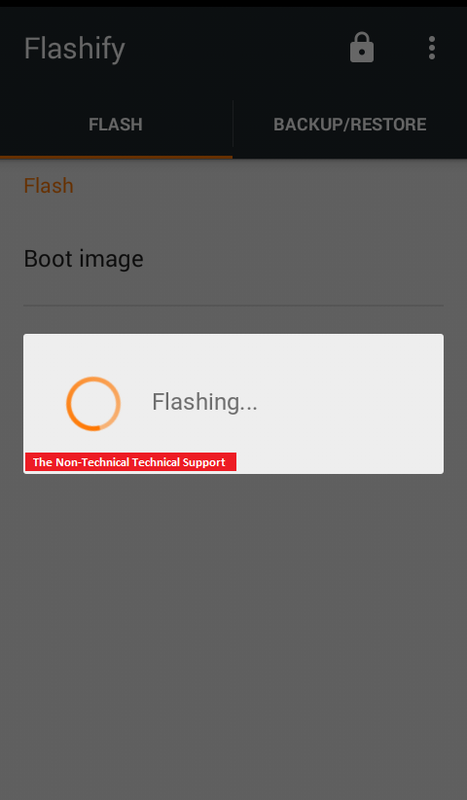 I accidentally swipe all the data and now it cant go to TWRP recovery. when I tried to reboot to recovery its stock in starmobile logo only. please help me.. pm me in Fb please or gmail. (Jeric Crashbyte Ledama) or Ledama.jeric@gmail.com thanks in advance .